After successful music video releases in 2016, helping to put the band into the international spotlight, Russian rock outfit Remark has released their debut full-length album to listeners across the world. The album’s opening track and the band’s first single from the release, “Falling,” is in my opinion exactly what the rock genre has needed for a while. With the current trends in music mainly blending genres, mainstream music has become a combination of too many elements, leaving its listeners confused about what they are really listening to. However, with this track and the album in its entirety, the band reverted to the meat and potatoes of what rock music really is, not what it has become. Remark creates a sound that has been missing from the genre for years, but they do it in their own unique way. With soft rock vocals, a mix of heavy tones and softer instrumentation at points in the album, Remark shows that not only are they here to rock but they are also diverse in the delivery of their music, giving every listener something that they will enjoy on this album. From the heavy rock riffs to the softer acoustic tracks, Remark takes listeners on a musical journey, with the sounds of guitars leading the way. 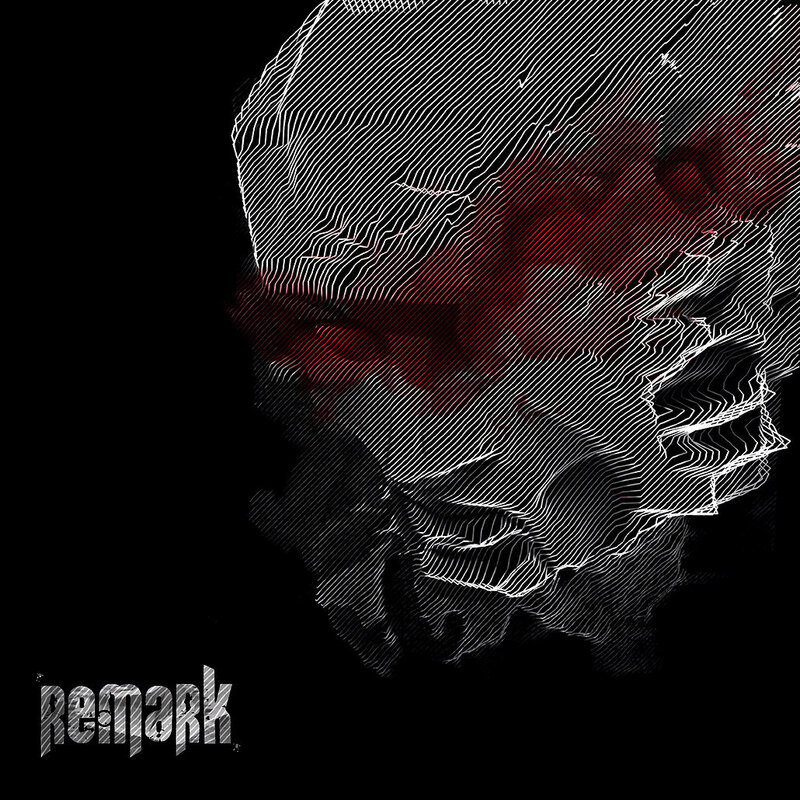 Remark is available now via the band’s website. If you are a fan of early 2000s rock, you won’t want to miss this one. You can check out the band’s official video for “Falling” below.